Fanciful looks were in the spotlight at the theater company’s gala. 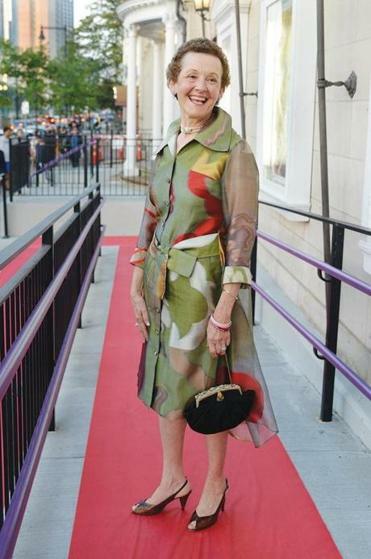 This Concord resident looks striking in an abstract-print silk dress of her own design with a vintage bag. 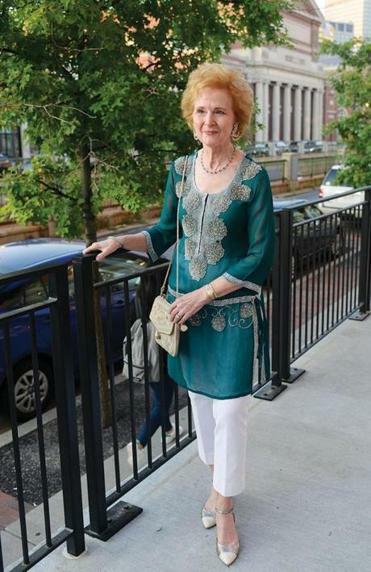 The Chestnut Hill resident is ethereal in a beaded tunic, bag, and earrings — all bought in India — with Nic + Zoe white pants and delicate Chanel pumps. From Everett, Salazar goes glamorous in a burgundy velvet gown from Lord & Taylor with a gold Steve Madden clutch and Baker sandals. 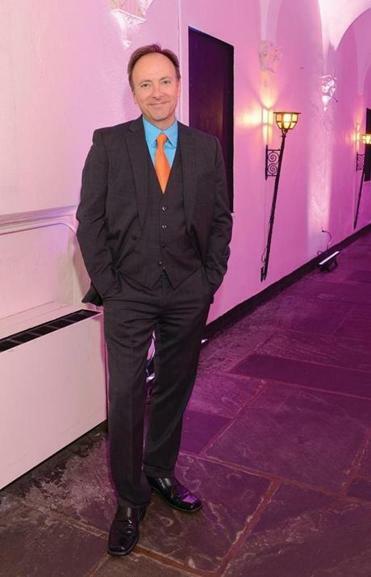 An actor from New York, Waletzko adds pop to a Bar lll suit with a turquoise dress shirt, both from Macy’s, and an orange tie, a gift from his wife. This Bostonian looks dreamy in a lavender Tadashi Shoji empire-waist draped gown. A Cambridge resident, Doyle is boho chic in a dress she made herself with comfy Aerosoles sandals.